Are you searching for the best way to select a perfect hidden camera for your personal or business use? After different scandals catching people from government or business using spy hidden cameras, the market of spy hidden cameras has started developing That is why there is a large selection of hidden cameras for every situation. Do you want to control your pet? You don’t trust your babysitter or spouse? We made a guide which will help you to buy the best hidden camera for your particular situation. Time to Decide: self recording or wifi wireless streaming hidden camera. Will you be at home when you need hidden camera or you will leave home for a week and will go to other side of the world? The least expensive and easiest to use hidden camera is self-recording/DVR hidden camera. This is an ordinary home fully functioning DVR device with built-in hidden camera with DVR that records video to a removable SD Card and always operated with remote control. To playback recorded videos you will need to connect hidden camera with computer directly or remove SD Card and insert it in card reader. Other latest type of hidden cameras are: WIFI Wireless Live Streaming Hidden Cameras. The main feature of such spy cameras is: Remote view of Live Video on the screen of your phone via internet connection. 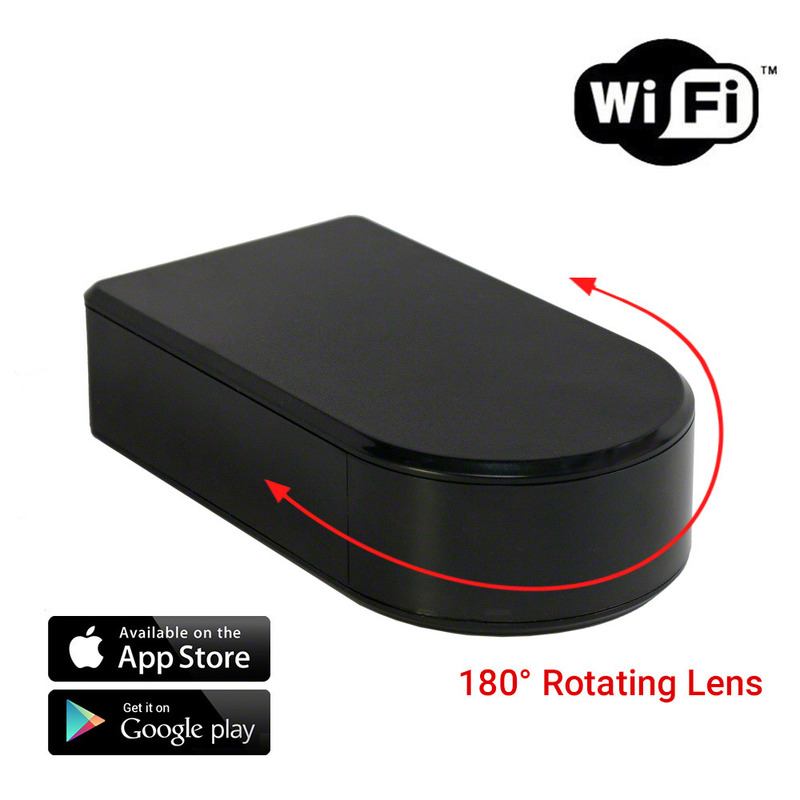 You need a stable wifi connection in area where the hidden camera will be placed and download free and friendly to use phone application available for both Android and iPhones. Also you will be able to operate with already recorded videos on your smartphone: to watch, to delete, to save them. AC or Battery Powered? One more important step whether you want battery powered camera or hardwired/AC powered hidden camera. We have even spy hidden cameras with both battery battery or AC powered. Each type has advantages and final decision depends only on your situation. Battery Powered hidden cameras are portable and have a wider choice where it can be placed. You don’t need to find a better view near an Outlet. 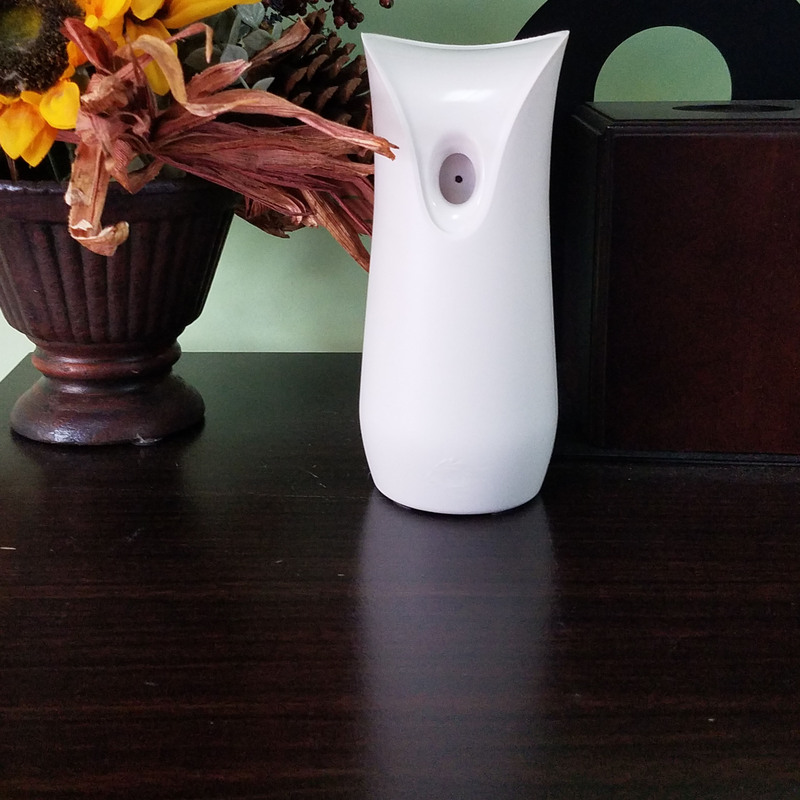 AC powered hidden cameras are the best choice if you will leave home for few weeks or months because you will never worry about battery life. Also we recommend buying wireless wifi hidden cameras only hardwired because the wifi connection uses extra battery power and hidden camera will not work for days on one battery charge. Black Point Security has a rich choice of battery powered hidden cameras with battery life from 5 hours to 90 days which only depends on size of device where spy camera is built in: i.e. Spy glasses don’t have enough space to locate a large battery.